Instant Stories. 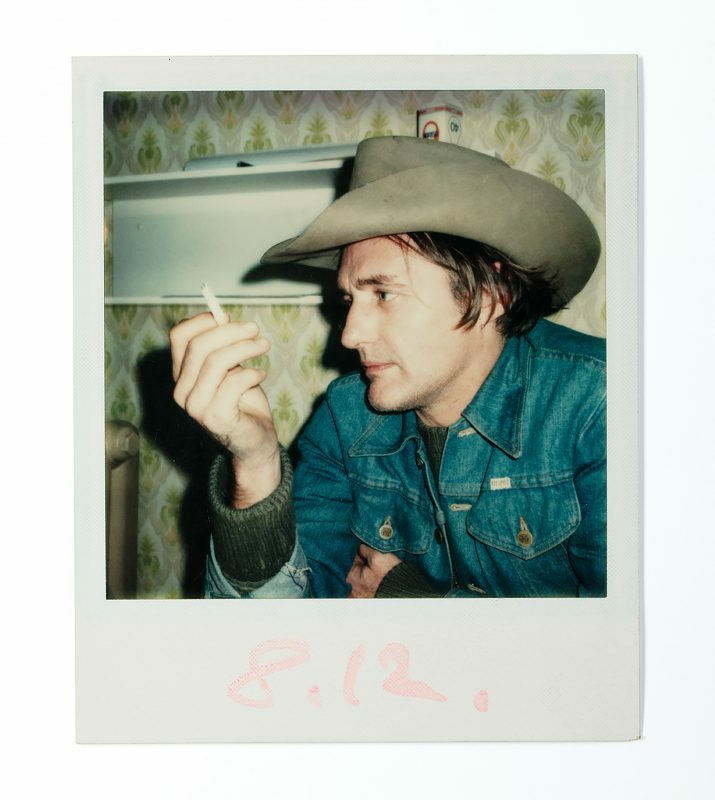 Wim Wenders’ Polaroids - The Photographers Gallery | Film's not dead. 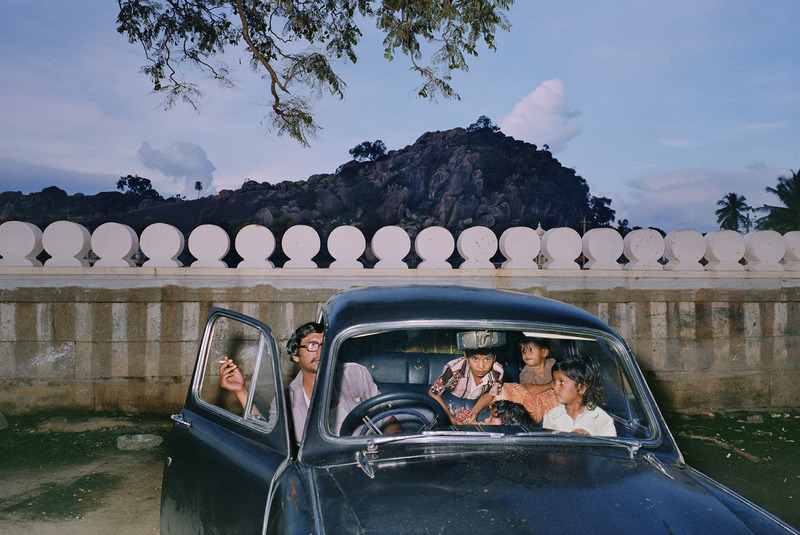 This winter, the Photographer’s Gallery is home to never before exhibited work from the Oscar nominated filmmaker, Wim Wenders. 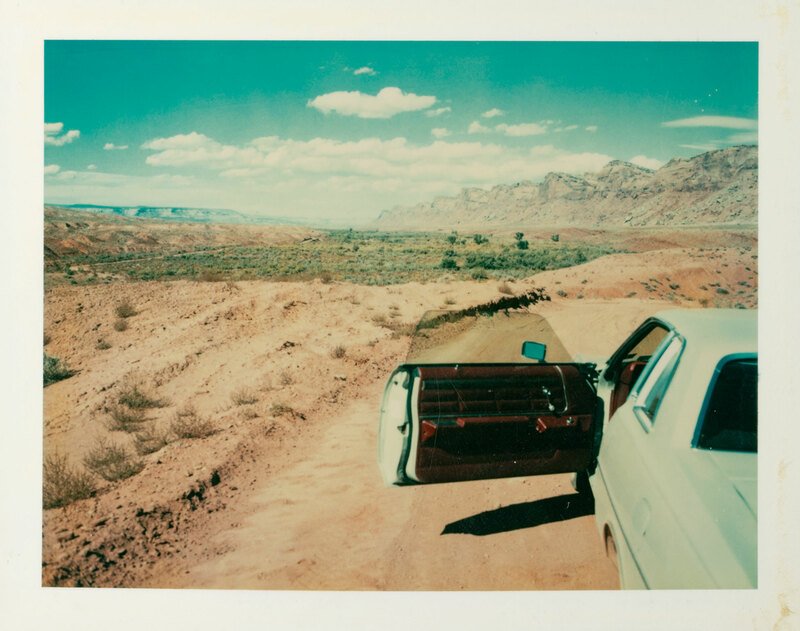 From a selection of 200 Polaroids taken both on and off location between the 1970s and 1980s, Wenders is characterised as an authentic artistic flâneur, whilst still borrowing from his inspirations at the time. Through his images, Wenders both romanticises and personifies the Polaroid as a camera and as a medium of expression and self-affirmation. The camera at times feels like a mute sidekick for Wenders, his description of whom can venture into patronisation for those already familiar with the fundamental technological concept. Yet, perhaps this is intentionally didactic for a younger generation of smartphone photographers, of which, if this exhibition does prove something, it is that digital filters still have a long way to go in producing the unique combinations that hues, film speed and development times produce. Wenders controls these conditions fluidly, amusingly ceding some attribution to the temperature of his armpit. In an era of heavy product placement and sponsorships, it’s difficult for this type of work to feel divorced from the Polaroid company itself. Wenders makes an aim to produce work “without owing anything to anybody” but thinking cynically, the fear of a syndication hovers irrationally throughout his personal oeuvre. 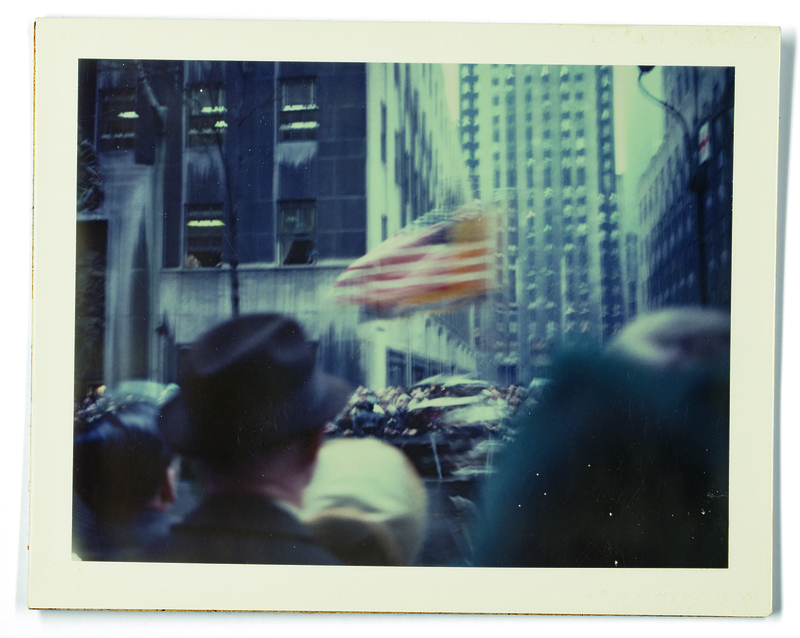 Throughout the film piece Wenders tests an early SX70 prototype. What forms is an extended promotional journey which propagates Polaroid’s unique irreproducibility. Wenders describes Polaroid as being able to produce a real instant memory, being physical and hands on proof; but what is it a confirmation of that other mediums fail to match? 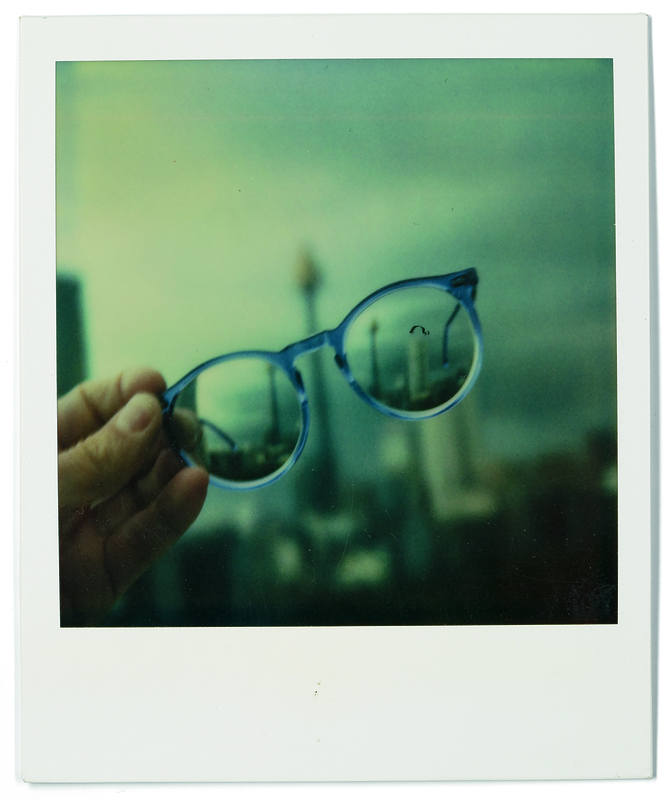 Wenders’ answer refers to a confirmation of his own identity and existence of things and places, realised through the ingenuity of the analogue – making the SX70 the missing link to the digital age. 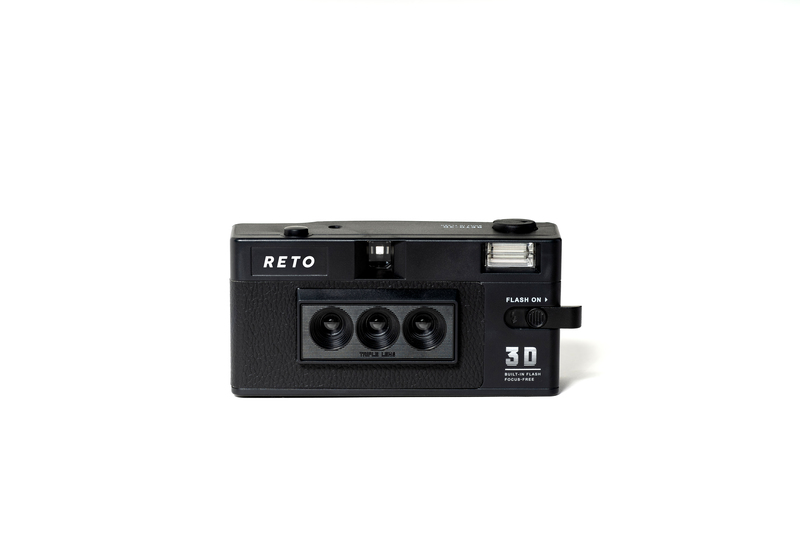 In this sense, for self-expression through portraiture in an intimate environment, the SX70 is indeed closer to the instant and accessible camera we all carry around with us in our pocket. 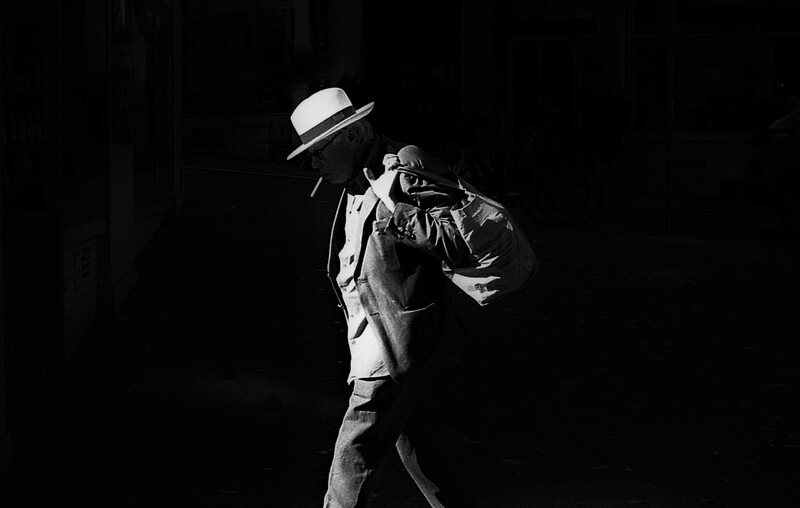 Thousands of images make up Wenders private collection and of the 200 exhibited, those that play with scale and motion complement the narrative series best. However, the critical success of the curation is not entirely discernible. Instead, it rests upon what ‘Instant Story’ the viewer discovers for themselves whilst reading Wenders’ rich visual archive. Multiple visits to this exhibition in different states of mind, will greatly affect which images provoke the imagination most to curate such a personal narrative, in doing so, revealing the inherent mark of wanderlust. About the Author: Will Britten is a BA Graduate from LCC (London College of Communication). He is extremely passionate about anything analogue and manages to completely engross himself in many different alternative processes. A true film lover.